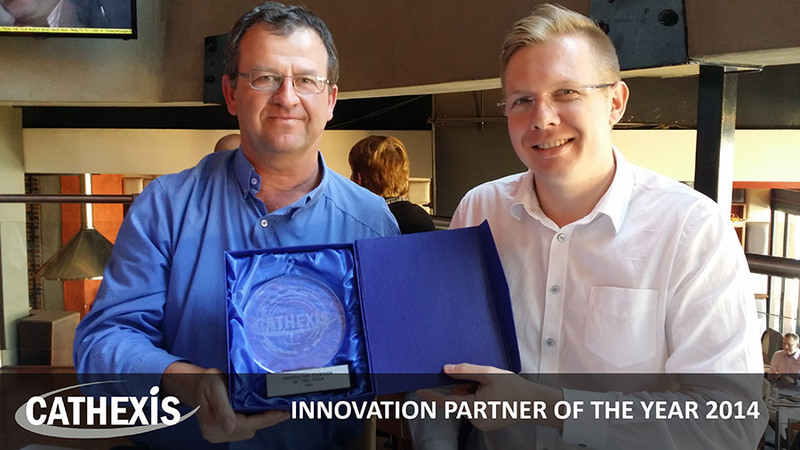 Cathexis Technologies has unveiled the winners of its annual Cathexis Partner Awards. 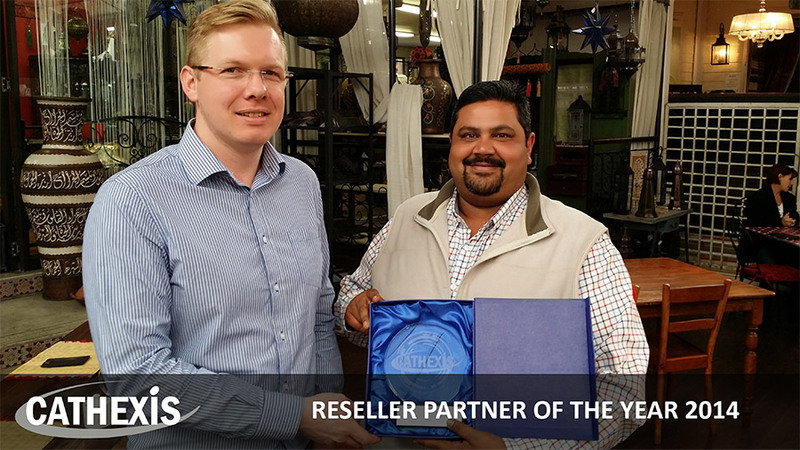 The awards recognise some of Cathexis Technologies’ key partners in the African region. RR Electronic Solutions offers a complete range of security, access control and CCTV monitoring systems. Axis Communications offers innovative video surveillance and access control solutions, backed by quality educational and customer services. The Cathexis VMS software relies on the integrity of the products and peripheral devices attached to the system. Axis has shown exceptional sales and product support, as well as reliability and consistency across its range of cameras. MASS is a premier supplier of specialist security solutions. As a project-based distributor, which adds real value for end-users, MASS has introduced several new installers and other business opportunities over the past year. The Protea Coin Group, with its wide range of security solutions, has proven that it truly is a solutions driven company. Protea Coin first looks at client needs, and then designs security solutions based around those requirements. The company uses the powerful integration capability of the CathexisVision software to integrate with weighbridges, fence monitoring systems and other devices, to provide a more effective and efficient solution for clients. 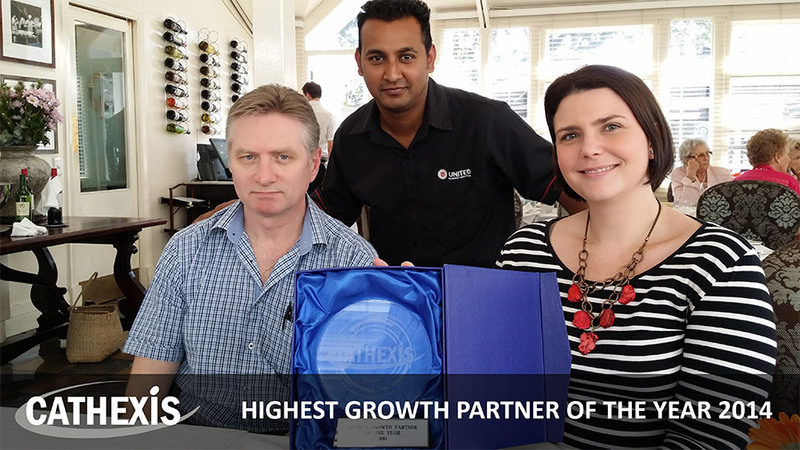 Although a fairly new entrant into the surveillance solutions market, United Business Solutions has embraced the power of Cathexis Technologies and as a Cathexis installer, the company recorded the highest growth over the past year.